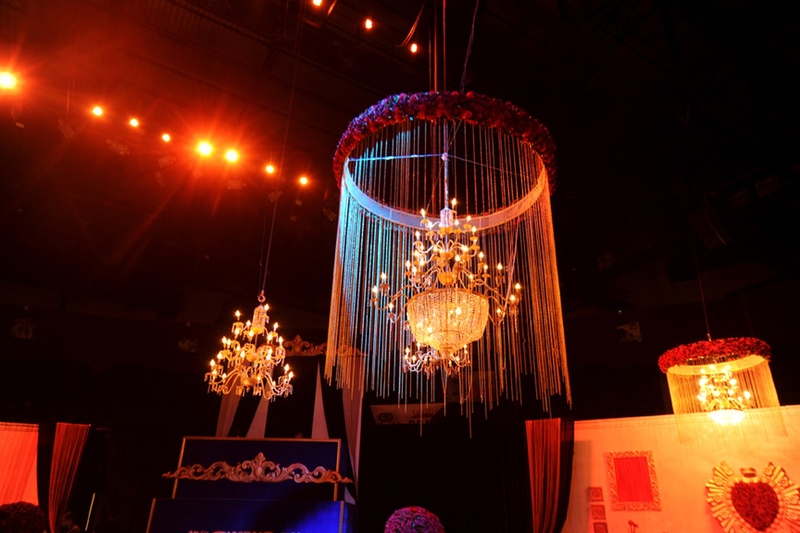 Dreamzkraft is one of the leading wedding planning firms in the country. 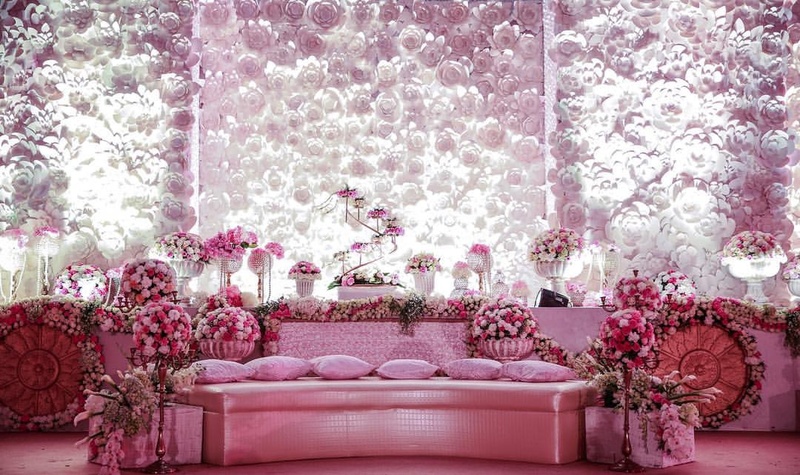 With several award-winning projects in their kitty, they are also known for the impeccable wedding planning services. 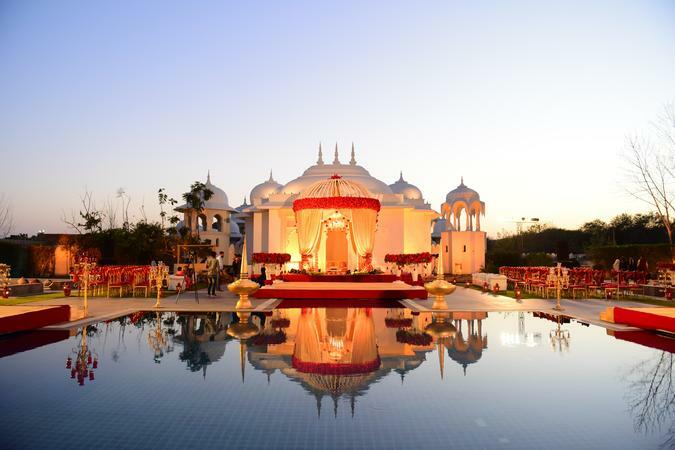 Their promise is to curate a timeless wedding experience for you that is true to the journey of your lives. 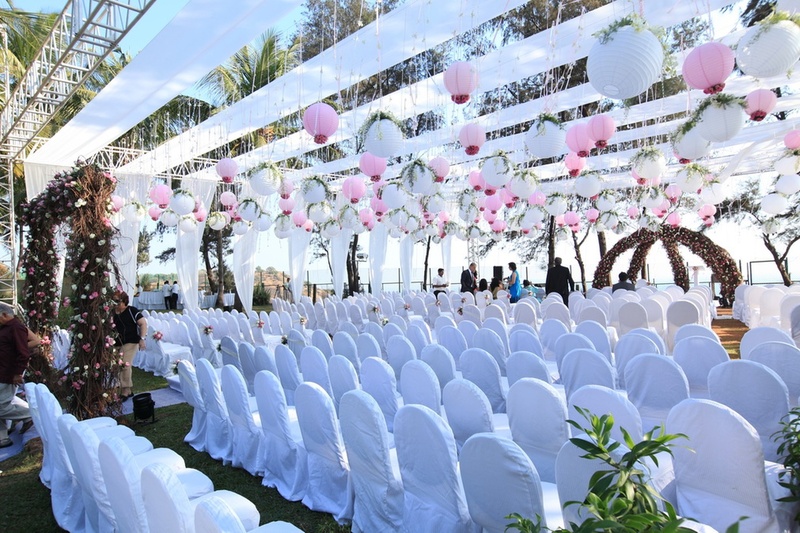 To facilitate your dream wedding, Dreamzkraft offers the following services: – Wedding Concept & Design (Theme Decoration) – Wedding Venue Selection – Catering and Menu Selection – Music and Entertainment – Staging Audio/Visual – Lighting Design – Wedding Invitations & Guest Management – Comprehensive, detailed ‘Wedding Day Itinerary – Wedding Invitation & Stationery – Reception Management – Accommodation Search and Selection – Transportation – Contract Review and Negotiation – Rehearsal Coordination – Wedding Event Timeline – Wedding Budgeting – Delivery and Set-up of all wedding day items – Wedding Vendors They will guide you through the entire process, which will allow you to relax and enjoy the wedding. Their clients are their top priority and no request for them is too small or too big to tackle. Every detail is given personal attention, allowing you to be calm with the knowledge of having everything you need for your special day. 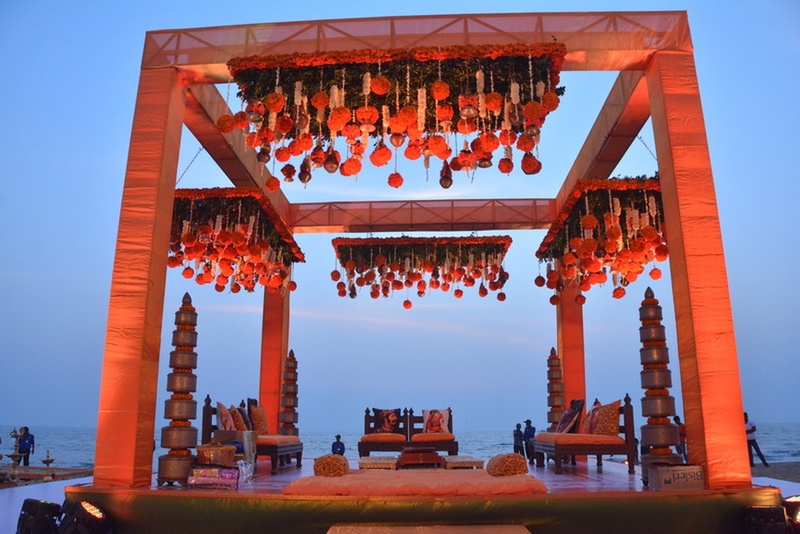 Dreamzkraft is a wedding decorator based out of Santacruz West, Mumbai . 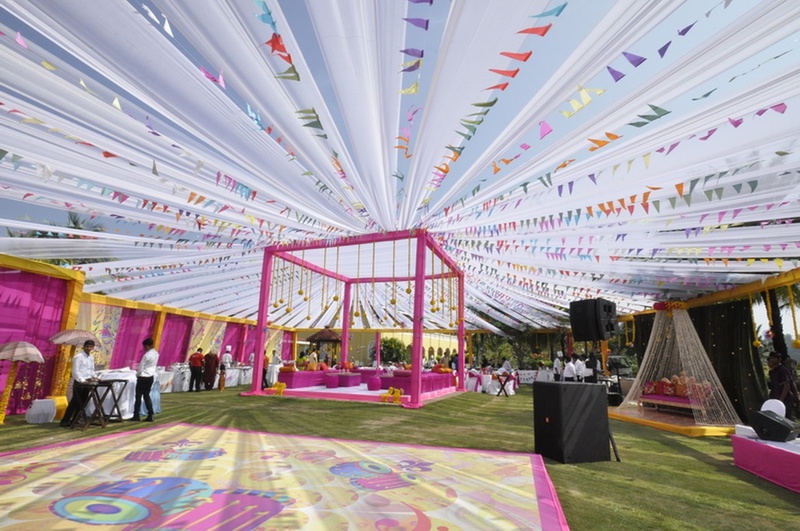 Dreamzkraft's telephone number is 76-66-77-88-99, Dreamzkraft website address is http://www.dreamzkraft.com/, Facebook page is Dreamzkraft and address is 101, Savoy Chambers, Above MINI Cooper Showroom, Near Juhu Garden. In terms of pricing Dreamzkraft offers various packages starting at Rs 1200000/-. There are 1 albums here at Weddingz -- suggest you have a look. Call weddingz.in to book Dreamzkraft at guaranteed prices and with peace of mind.